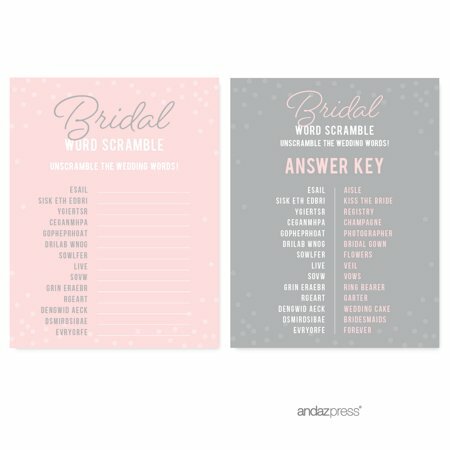 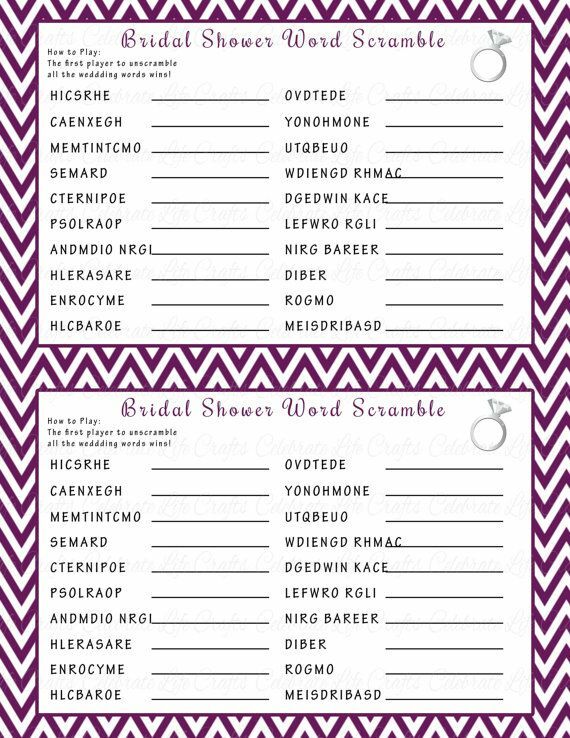 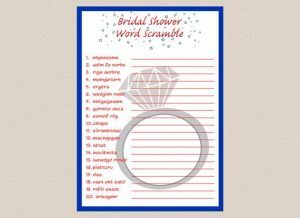 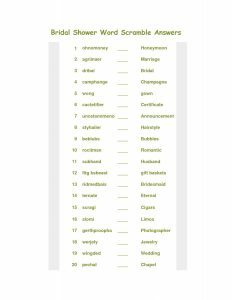 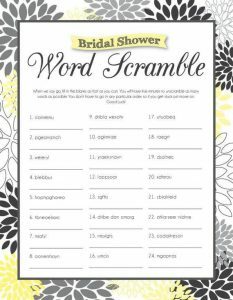 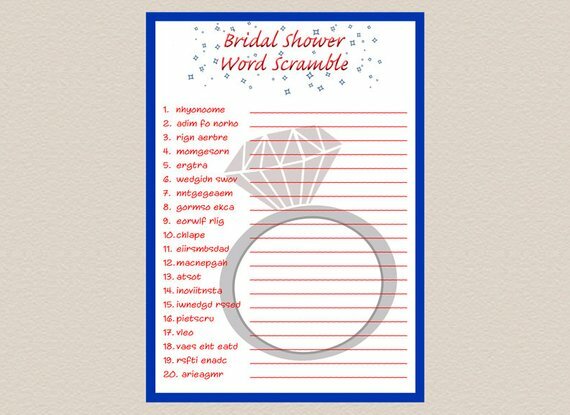 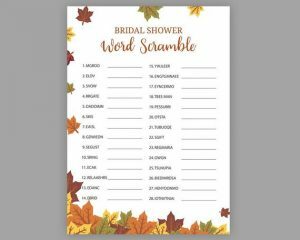 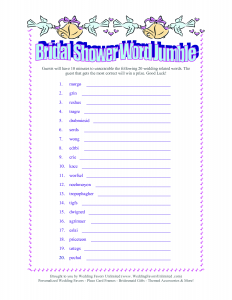 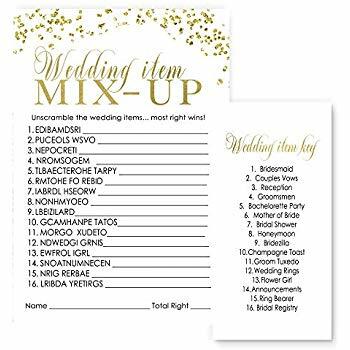 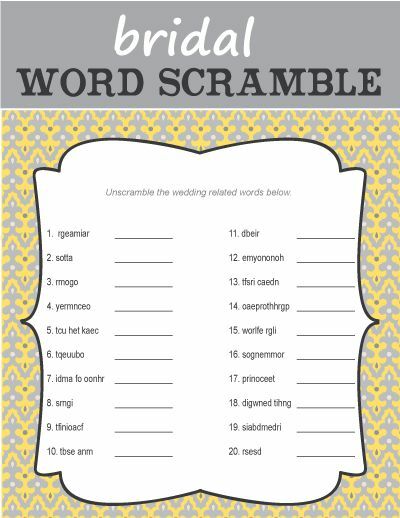 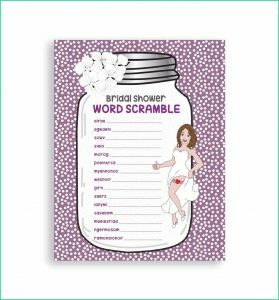 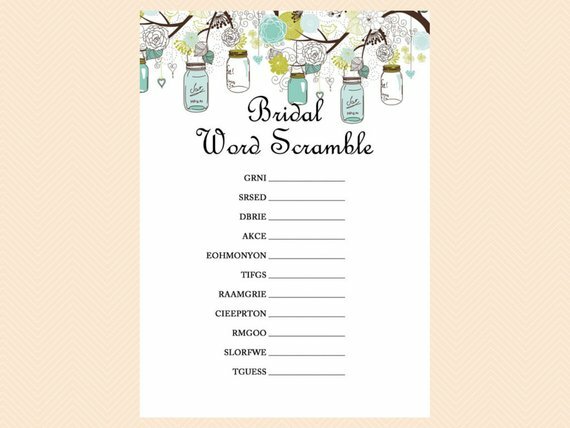 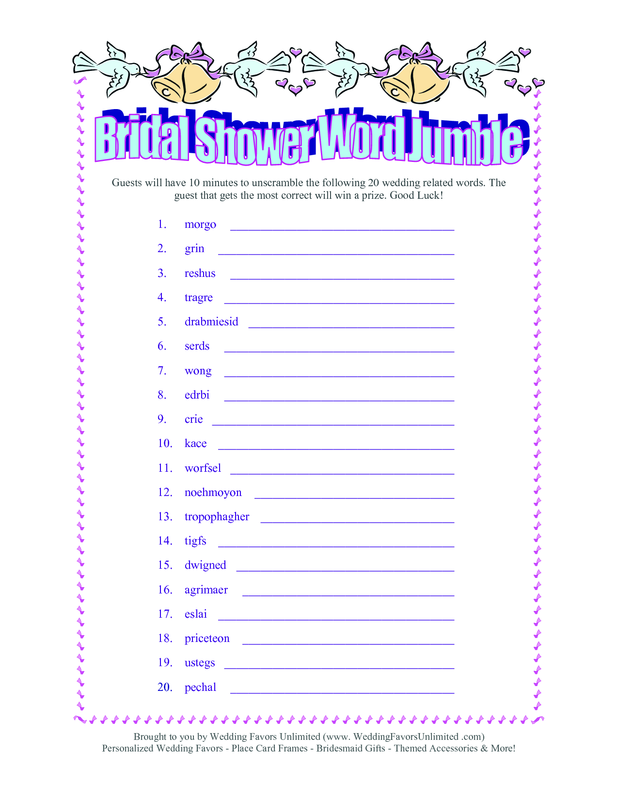 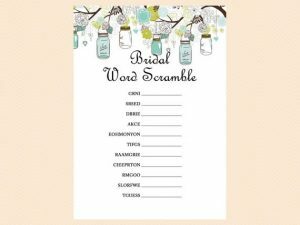 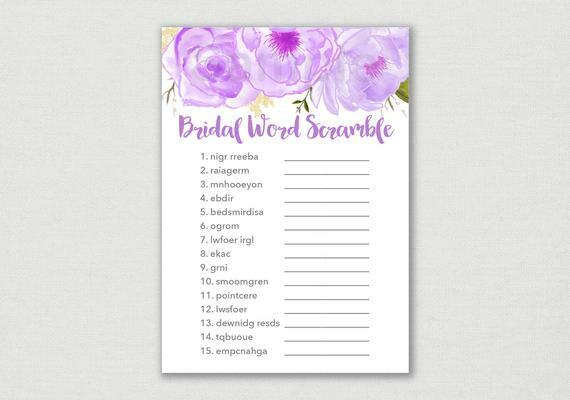 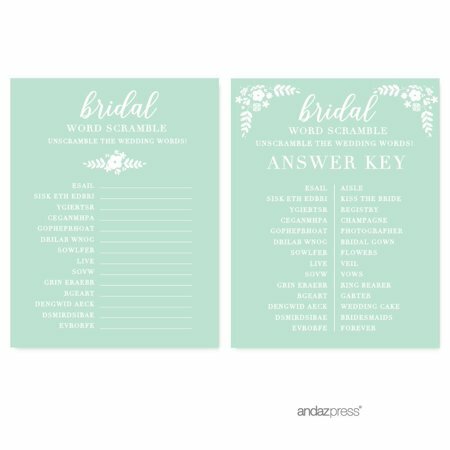 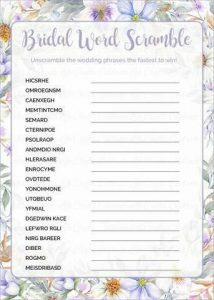 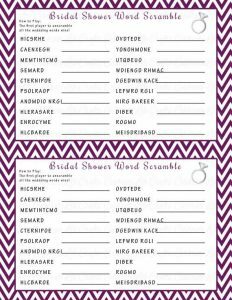 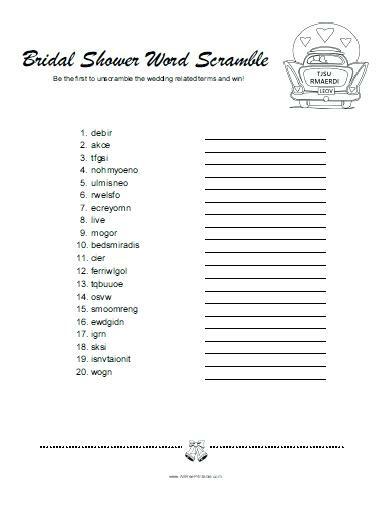 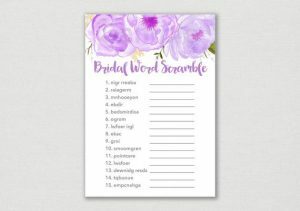 Keep your guests engaged at a bridal shower by giving them the below printables to solve. 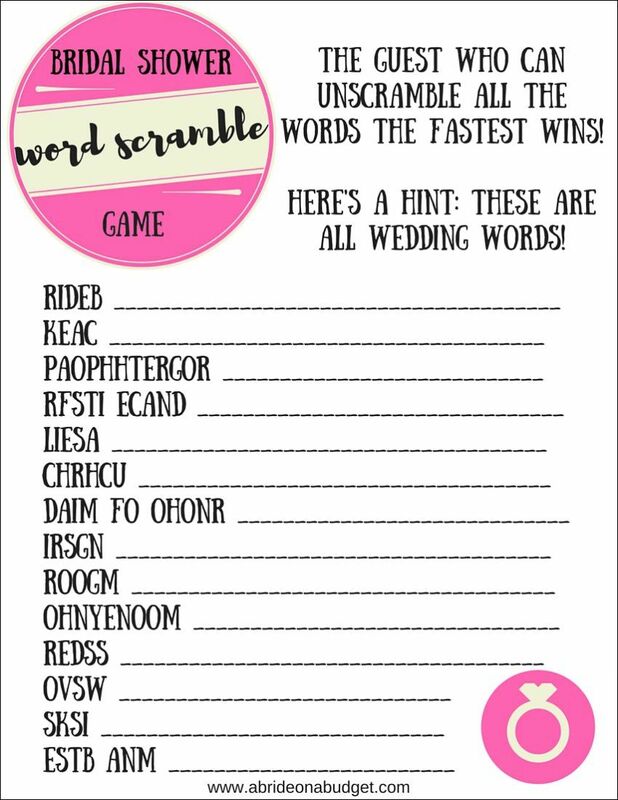 The words are mostly related to the impending wedding. 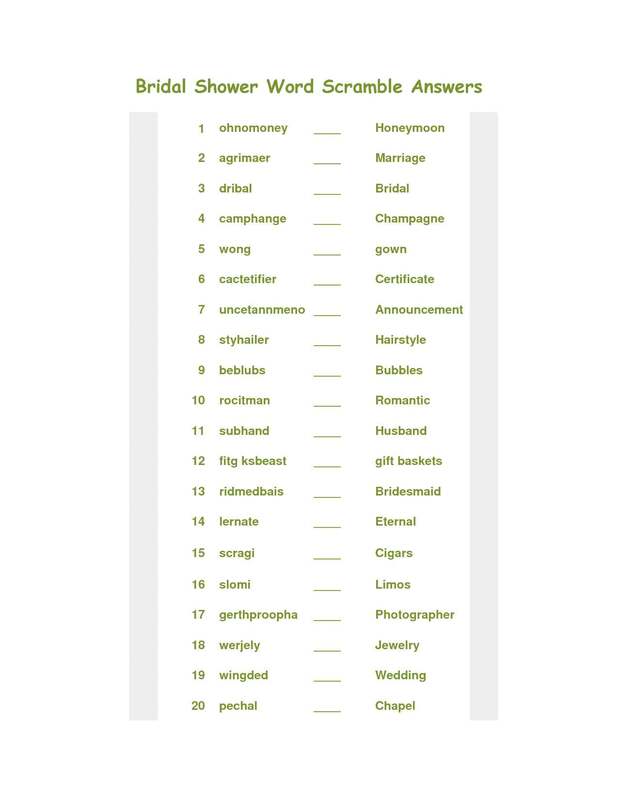 It helps if you know the bride-to-be. 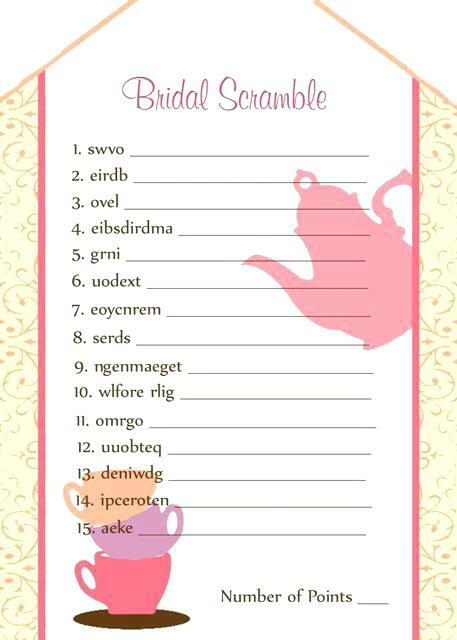 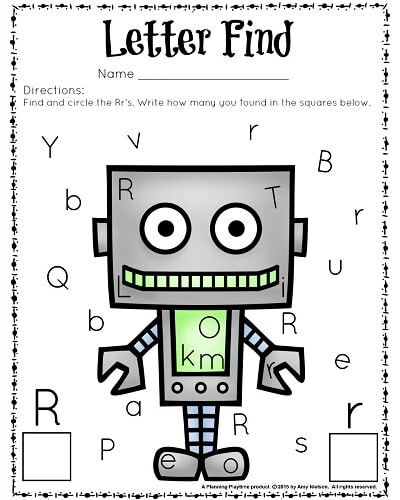 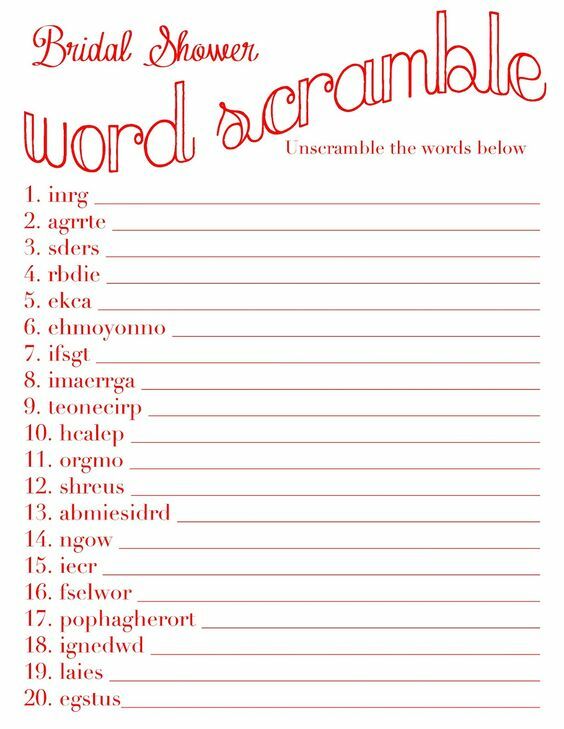 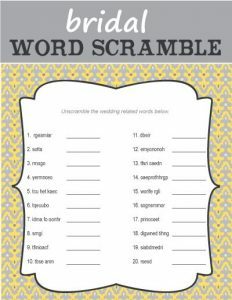 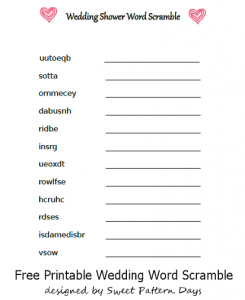 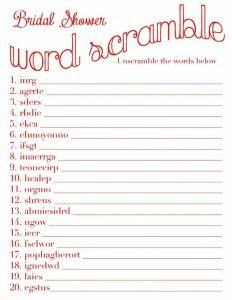 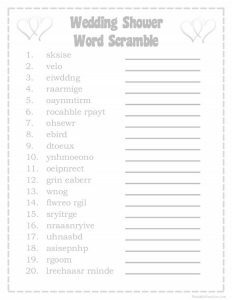 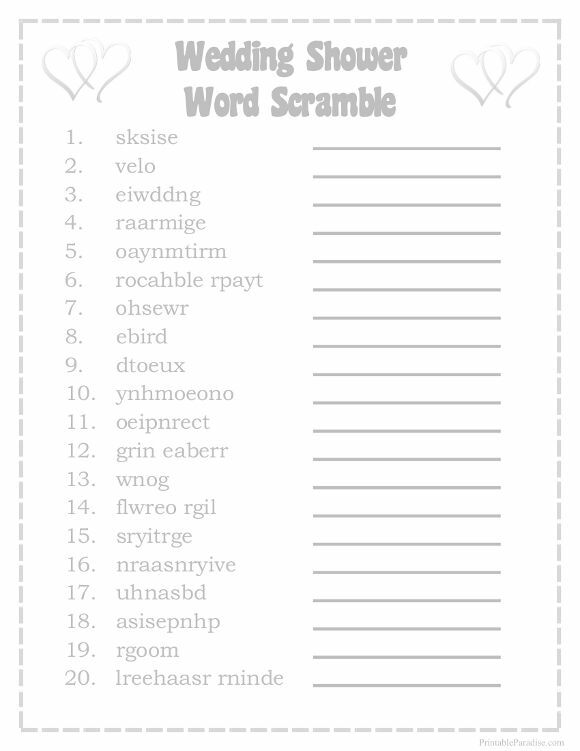 Some unique scrambles contain jumbled words that reveal kitchen items when unscrambled. It is a way of helping out the new bride. 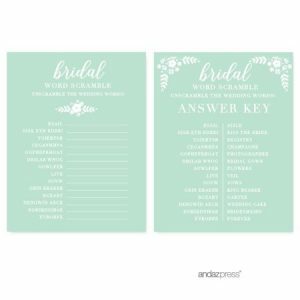 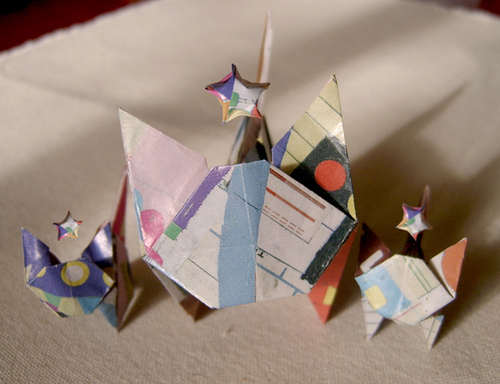 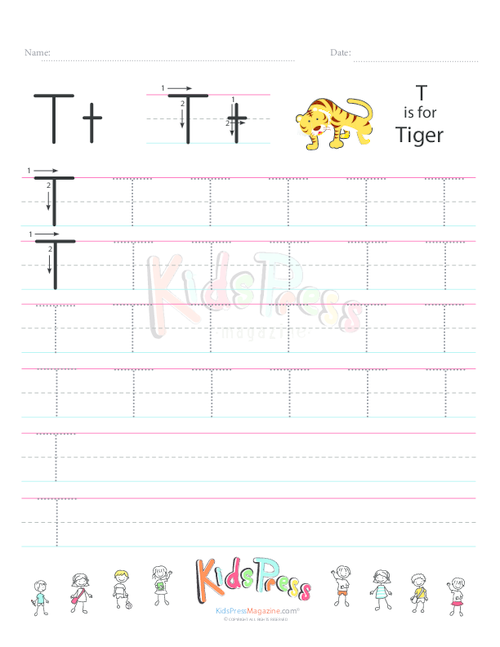 The exotic design of the printables would instantly attract your guests’ attention. 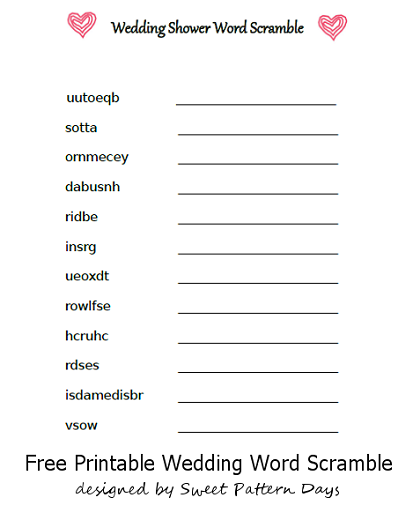 If you are already married, chances are solving them pretty fast. 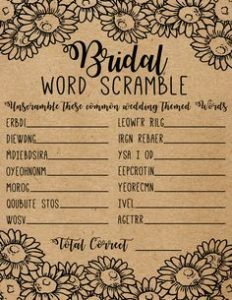 However, spinsters should not get discouraged and try getting acquainted with a new bride’s world as they might also want to tie the knot someday or the other. 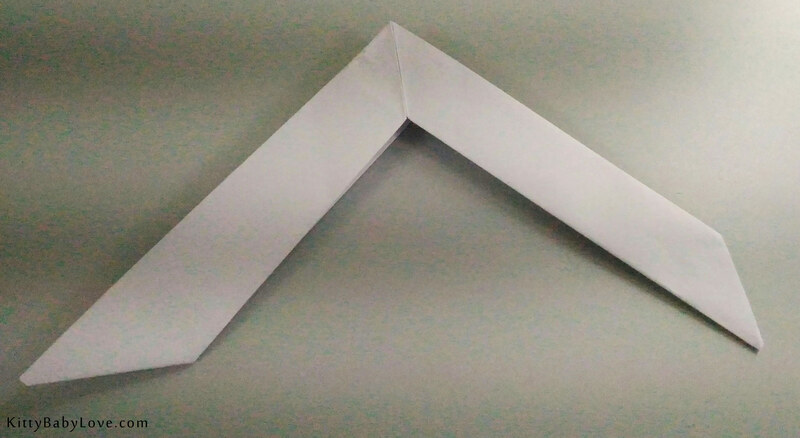 Who can say? 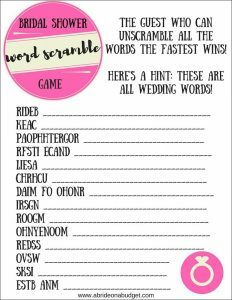 You might as well prove to be smarter than the wedded girls. 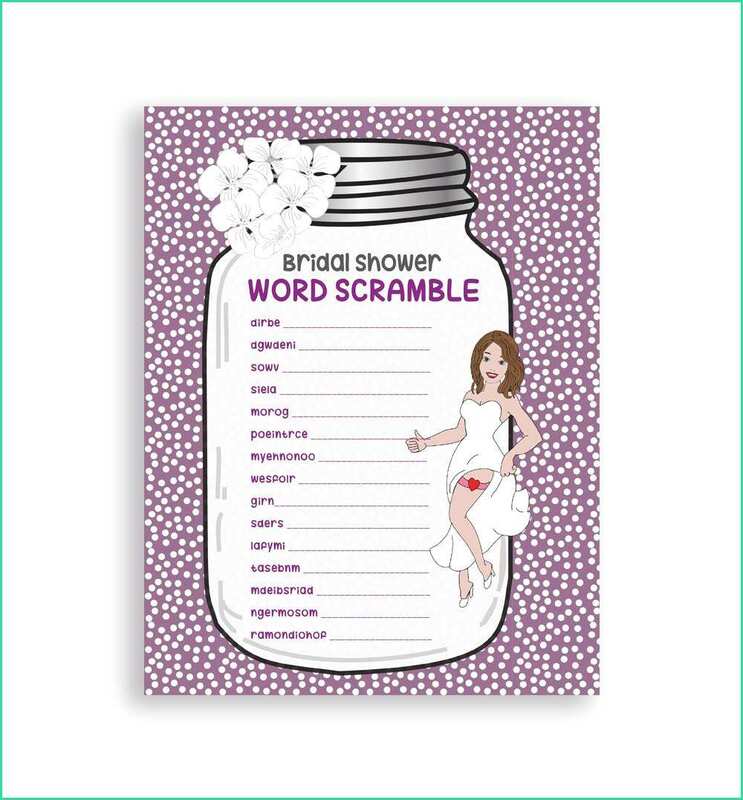 It would be great to see the competitive spirit rise among the girls at the party. 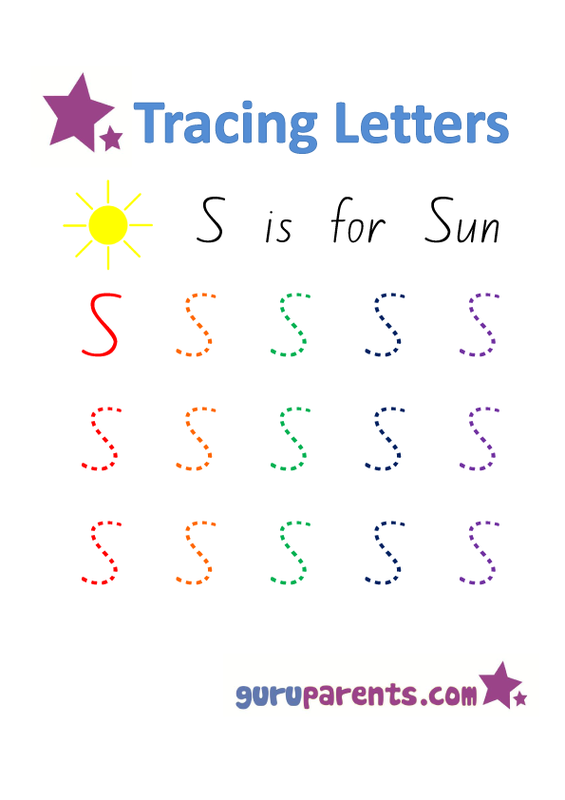 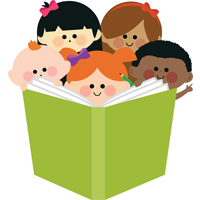 A fun game breathes a whiff of fresh air and gets everyone talking and getting excited. 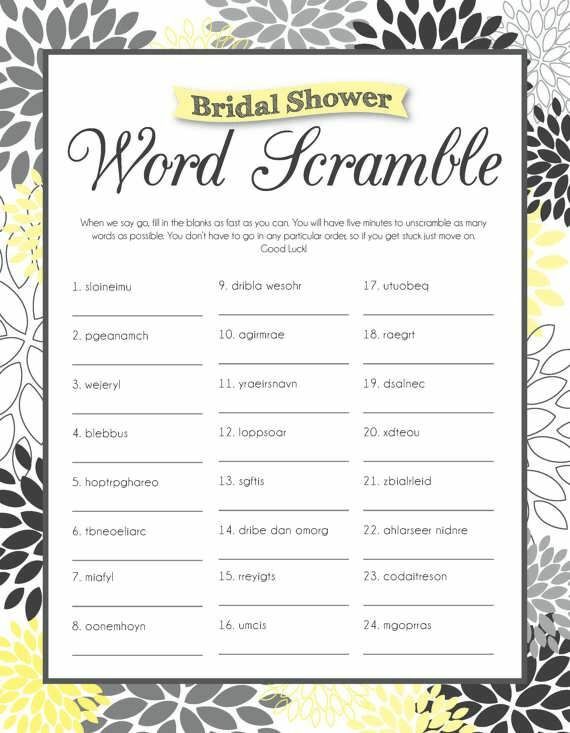 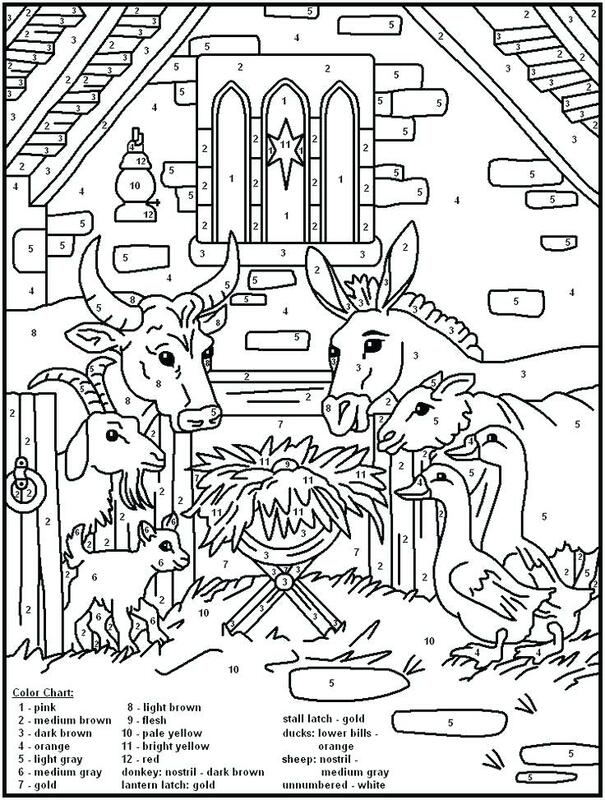 Rest assured, that no one would complain about boredom once the bridal shower is over. 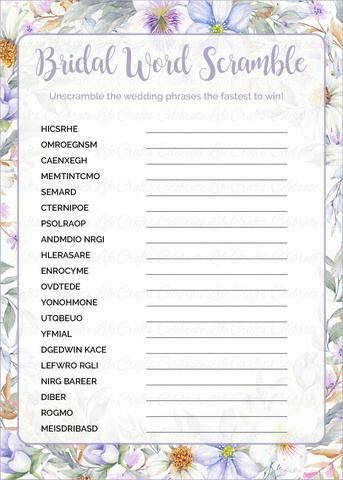 They would be left with memories to cherish and sweet wishes for the bride.